Welcome to Grandview Middle School! Grandview opened in the fall of 2014 with a staff committed to continuing the rich history and success of the Elkhorn Public Schools. 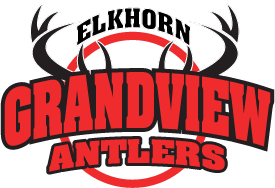 Elkhorn Grandview Middle School engages students in a collaborative environment where proven instructional practices support individual growth and problem solving skills.